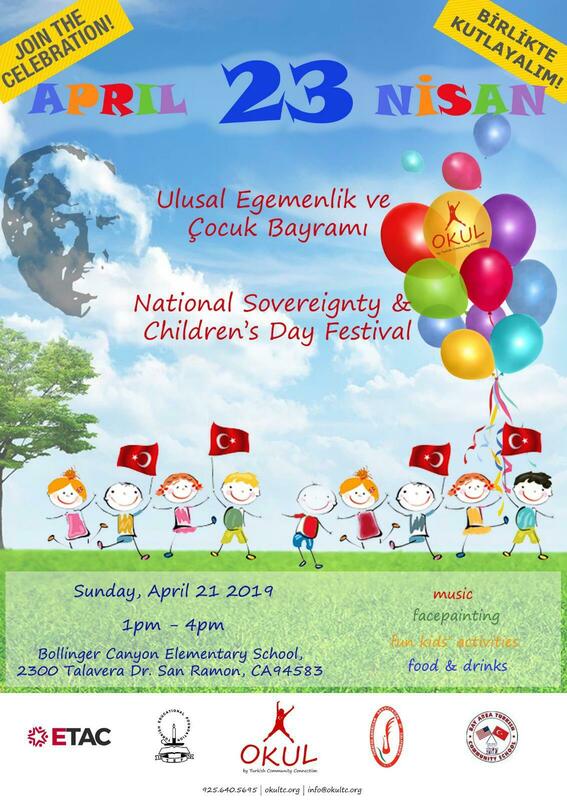 Turkish Food (Kurufasulye, pilav and baklava) and drinks will be available to purchase. HAPPY NATIONAL SOVEREIGNTY & CHILDREN’S DAY!.. With your paid membership, you are eligible for all benefits offered by both the TAACA.org and its chapters. By offering a more localized presence, TAACA.org intends to make it more convenient for our members to participate in all events across the Bay area, Monterey and Sacramento, your home beyond home. TAACA.org's ability to fulfill its mission of service to the Turkish-American community depends on your active participation and membership dues.